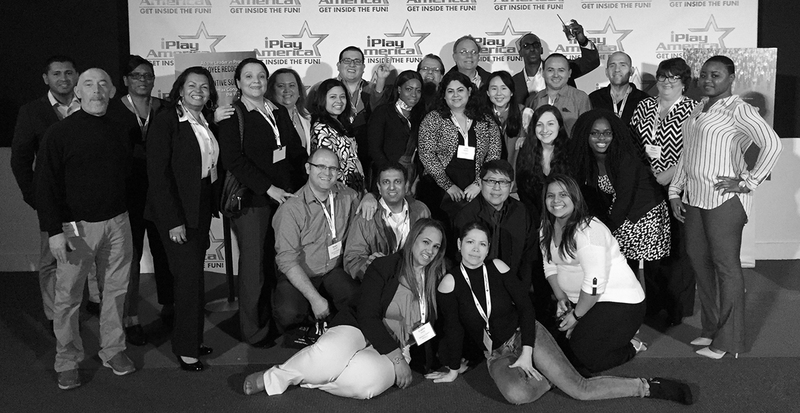 We are proud to be named one of the 2017 Best Places to Work in New Jersey and receive this award twice in a row now. In just 4 short years, we brought our Brooklyn attitude to our new Newark neighborhood! This survey and awards program identifies, recognizes and honors the top places of employment in New Jersey that benefit the state’s economy, workforce and businesses. The awards program is produced by NJBIZ. This is one of our absolute favorite awards to receive! We are thrilled to be included in such great company and are happy to be baking a difference everyday with a team that loves what they do and where they work. 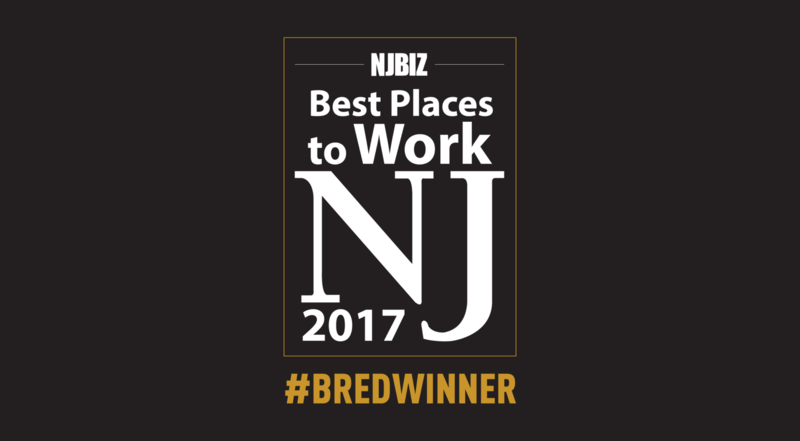 A big thank you to our work family and of course, to NJBIZ. Excited to continue the trend of excellence and continue the bring the best bred from our kitchen to yours.